As summer approaches and we all start heading out to barbecues and picnics, it’s important to understand one of the basics of food safety: food + time = bacteria. 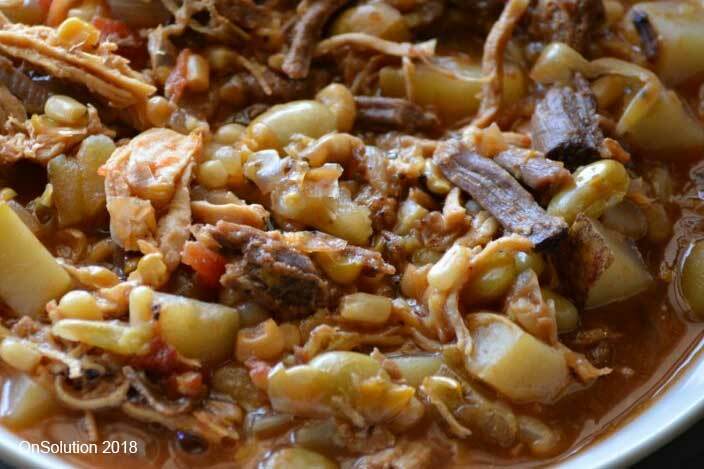 In a recent case in North Carolina, nearly 300 people became ill when a Brunswick Stew was left out for hours before being served to diners at a church fundraising barbecue. The article mentions the “Danger Zone” – the temperature range above 5°C and below 60°C where bacteria growth is maximised. This is something that anyone who prepares foods for others must know. Below 5°C (e.g. in the fridge), bacteria growth is slowed dramatically and food can be stored safely for days. Above 60°C (e.g. when cooking), bacteria dies off quite quickly and food is made safe. But in between these temperatures (e.g. sitting on a picnic table in the North Carolina sun), bacteria thrives and multiplies. To be honest, it could have been any of these culprits. All of them have the potential to quickly become contaminated if left out too long. So what should the Poplar Tent Presbyterian Church caterers have done? The food should have been kept either refrigerated or above 60°C until the last possible moment before serving.